Update: This went live today. You can download the app for iOs and Android here. 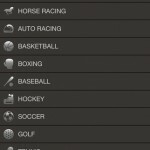 The new app by miomni will combine race and sports wagering. 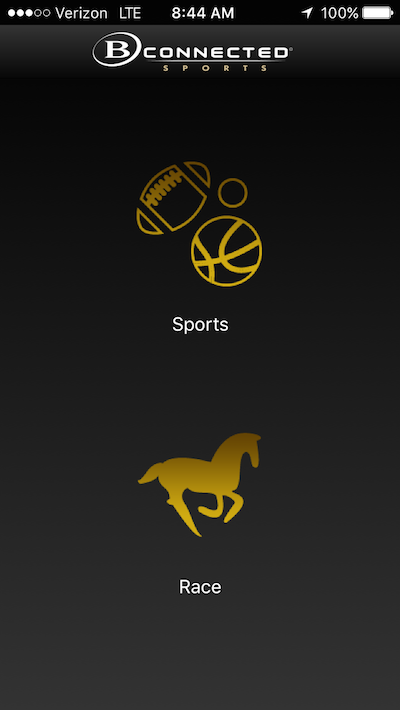 I believe tThis will be the first Nevada sports wagering app to offer both race and sports. Miomni is the software provider for Westgate, Wynn, Treasure Island and Aliante (until they become a Boyd Gaming property). I didn’t pry to see if any of the other properties will follow Boyd Gaming into horse racing. I’ll have more details on the new app when it’s released. 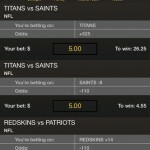 In the meantime, you can download any of the sports wagering apps from here. The rumor goes on to say that this new development at Wynn will include a hotel tower, 40-acre lake and a convention center. Everything would be built on the land currently occupied by the lush greenery of the Tom Fazio designed golf course. 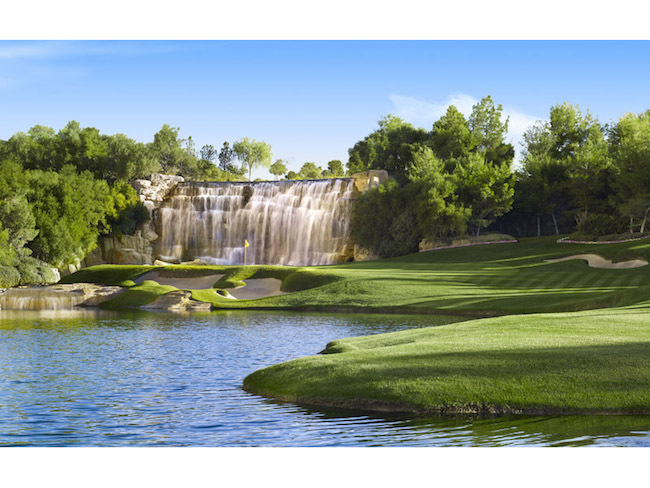 The changes to Wynn Golf Club might also bring change to some restaurants inside Wynn and Encore. The beautiful view from the patio at Country Club might change into another lakeside dining experience. Since there’s already a restaurant called Lakeside Seafood maybe a name change to Lakeside Steakhouse will be in order. Wynn has been changing the face of the entire property over the past year with new restaurants and room product. The renovations won’t be stopping anytime soon as they’re currently focused on building a new poker room and retail plaza (see details on Front Desk Tip). 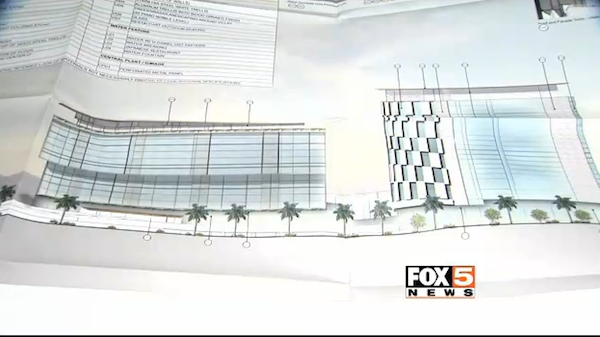 Wynn Las Vegas has plans to expand their footprint in Las Vegas. That expansion is said to include a third tower for the growing Wynn complex (Encore is the other tower). The third tower would be small but nonetheless more beds for Wynn. Norm Clark has the rumored expansion plans. According to legendary illusionists Siegfried & Roy, who recently saw the blueprints in Wynn’s presence, the plans include a 1,000-room boutique hotel, a 40-acre lake and a convention center on the land Wynn acquired with the purchase of the Desert Inn 16 years ago for $270 million. 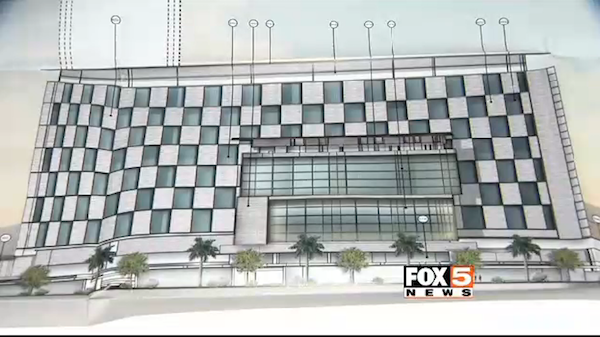 Since this is still just a rumor there’s no word if the boutique hotel will have a casino. It would be pretty cool to see a VIP high limits casino at mini-Wynn if they’re going after the most exclusive high-end visitors to Las Vegas. I’m picturing the kind of opulent casino you might have seen in movies from the 70’s and 80’s where there are only a few tables with ultra high limits. Maybe a strict dress code would be required. 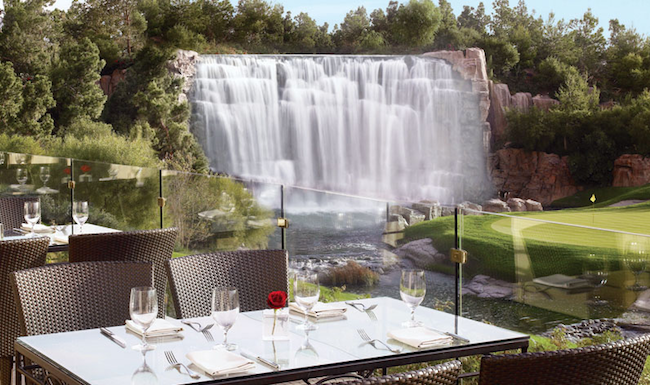 The new boutique hotel and casino would be way too fancy for millennials visiting Wynn. This would continue to transform Encore into a casino and hotel that caters to a younger, different audience than the other towers. This would make Encore Players Club (see details on EPC at Front Desk Tip) even more important to the property. The article goes on to mention that a buyer has been found for Fontainbleau but that person(s) hasn’t been revealed yet. There have been rumors that Wynn will purchase Fontainebleau but these plans lead me to believe that won’t happen. An oldie but a goodie above. On last week’s Wynn Resorts earnings call Steve Wynn went into a long discussion of how Wynn Las Vegas is adjusting their casino floor to maximize revenue. Here’s an excerpt of the call from Vegas Hotel News. I also rearranged the floor in the casino to put our specialty games that are very popular with the public – that have a higher margin – and I put them in the hundred percent location. And I moved my games with less of a margin to secondary locations. Those changes have worked out favorably to us in the past three weeks, and that kind of re-examination… our slot floor has been re-done. We win more money with less games now. These are some of the reasons why we make more money than anybody else in Las Vegas. You can read the full segment on gambling at Wynn from the Wynn Resorts earnings call from Vegas Hotel News. Every business has the right to maximize their earnings potential. At the same time every customer has the right to take their money elsewhere. I haven’t gambled at Wynn in almost a year and I don’t see myself returning any time soon. The emphasis on 6:5 blackjack, 2x craps (info on Vegas Chatter), poor video poker pay tables and the focus on prominently featuring games with a high house edge really isn’t of interest to me. I’ve always liked gambling at Wynn and especially Encore. 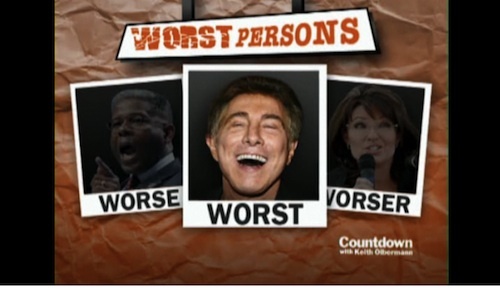 While I’m looking forward to the renovations at Encore (details on Travel Vegas) and I love dining at SW Steakhouse I’m not sure I want to support Steve Wynn any time soon. Among the early renderings included in the application are plans for two towers that would have a total of 1,100 rooms. One of those towers would be about half the height of the Trump tower, located directly to the west. There was also a full layout of the property, including where the water feature, nightclub and villas would be located. “Alon Leisure Management, LLC is a new leisure and hospitality company with a focus on developing one-­of-­a-­kind luxury resorts. The destination of the company’s first project, Alon Las Vegas, is strategically located on the Las Vegas Strip and will contribute to the revitalization of the market. “Alon Las Vegas is a gaming resort being developed on the historic Frontier site. As the flagship destination, Alon Las Vegas will set the creative tone and operating tempo for the company’s developments. “‘Central to our vision for Alon is the careful consideration, creative exploration and uncompromising execution of the resort experience. We are building a team of seasoned industry operators, entrepreneurs and global designers who bring a fresh, new approach to what we think the future of Las Vegas should be,’ said Andrew Pascal, founder, CEO & co-­chairman of Alon Leisure and Alon Las Vegas. I just received a survey from Caesars Entertainment about their plans for mobile sports wagering. Actually Caesars’ plan is to rename and rebrand ALL of their sportsbook operations. There’s no release date on the 2Bet Sportsbook app or website. In fact, the name may change if those answering the survey voted negatively on the name like I did. 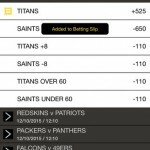 2Bet Sportsbook – a network of physical sportsbooks located in casinos, primarily on the Las Vegas Strip, as well as in other locations in Nevada such as Lake Tahoe, Reno, and Laughlin. At any 2Bet Sportsbook location, players may bet on sports and horeseracing, watch both on large high-definition screens, and enjoy food and beverage (including alcoholic beverages). 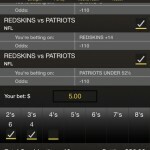 We will also be launching www.2betsportsbook.com, a mobile betting app where anyone 21 years and older who is located in Nevada can bet on sports directly from their mobile devices (e.g., smartphones and tablets). Customers will be able to wager on in-play events happening in real-time, such as betting the spread, moneyline, and over/under, which update throughout the game. Customers will also be able to bet on a variety of markets that currently do not exist such as “the highest scoring quarter,” “will an individual player exceed a certain number of points scored,” and “which team will score a certain number of points first”, all in real-time while games are in-progress. Caesars is the latest casino operator who will be releasing a mobile sports wagering option. MGM Resorts, Wynn, Westgate and others have app releases planned for later this year. 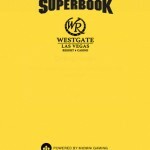 You can find information on this on Vegas Chatter. Details are sure to follow. Minor Update: It looks as though Caesars is testing the name “The Spread” as well. I like that better. Hat Tip to @JHook9. 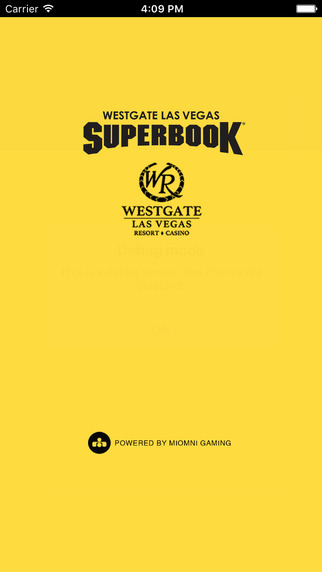 Minor Update #2: It looks as though Caesars is also testing the name “WSOP Sportsbook”. Hat Tip to @KirkSports. 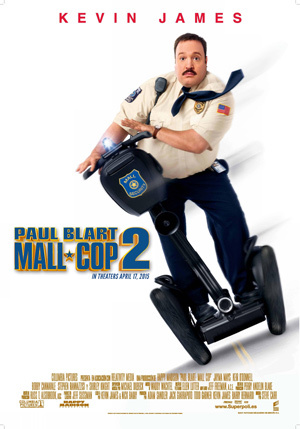 Enjoy the trailer for Paul Blart Mall Cop 2, which mostly takes place at Wynn. UPDATE: There’s a new trailer. Enjoy.